‘We Are One’ is a nice book that celebrates diversity in America, especially focused on South Asian toddlers and kids. Pinky Mukhi, like many Indian mothers in North America began fielding questions from her curious toddler. While answering the questions, the Indian American author was inspired to convert the idea into an illustrated children’s book. Book Blurb: After Mintu invites his friends over for dinner, he decides he might have made a mistake. He thinks he’s too different from his friends and that they won’t like the same food as his family. Will his mom and friends be able to change his mind? ‘We Are One’ is a nice children’s book that celebrates diversity in America, especially focused on South Asian toddlers and kids. The protagonist in the simple story, Mintu is curious and observant, and nothing misses his eyes. He wants to be a soccer player. However, Mintu also realizes that he is different from his American friends. His parents spoke Gujarati at home and his mother made parathas . Mintu was planning to invite his friends home and was concerned his friends would find him strange for liking parathas. “It smelled, looked, and tasted different from the foods he saw his friends eat.” The narrative builds on from this point with a nice happy ending. 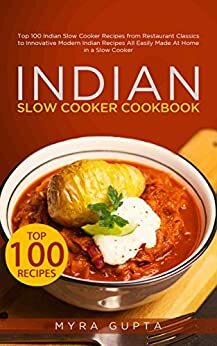 Here is a review of a recent book by Indian American author GV Rama Rao, a retired Commander of the Indian Navy. 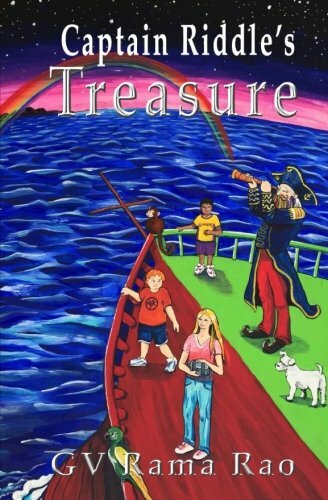 The young-adult fiction, “Captain Riddle’s treasure” an interesting book that children and their parents are bound to enjoy. In the book, Rao skillfully weaves humor and action to keep readers engaged. The story is that of three kids who have been punished for fighting with their siblings. Banished by the Night Fairy to a deserted island, they must find their way back home using their wits. Rao draws on his seafaring experiences to imagine the adventures the children might encounter during a voyage onboard a one-of-a-kind ship. The book also has a healthy dose of pirates, leprechauns, a fire-spewing dragon, a knight astride a lion, and the Night Fairy herself; enough to keep any child imagining the art of the possible. American e-commerce giant Amazon, that is ramping up its presence in the Indian video streaming space through Prime Video, announced yet another Indian original series based on Subhas Chandra Bose’s Indian National Army (INA). The series will be directed and produced by Kabir Khan, who has to his credit movies like ?Ek Tha Tiger?, ?Bajrangi Bhaijaan? and ?Kabul Express?. The Forgotten Army (working title) will be Khan?s debut in OTT digital video services and is scheduled to start production by the end of 2017. Amazon Prime Video provides greater access to reach new and vast Indian audiences. They are also bringing in global talent and knowledge to collaborate with Indian scriptwriters and content creators to further hone their skills and know-how. The web series has a scale and reach far greater than any Hindi film.